Vyofit® Nutrition Soy Isolate is the ideal choice for those who want to take a dairy free alternative with minimal carbohydrates & fat to support a healthy, active lifestyle. 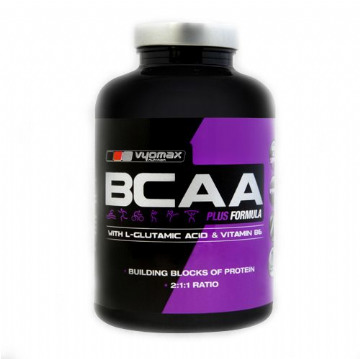 It is a complete protein source with an excellent amino acid profile. Recommended Use: As a dietary supplement, add one slightly heaped scoop (30g) to 300ml water, shake up in a beaker and consume immediately. For best results, take 2 servings per day. Remember to keep well hydrated throughout the day. Ingredients: Soy Isolate, Cocoa Powder, Flavouring: (Chocolate), Sweetener: (Sucralose). This product is not to be used as a sole source of nutrition. Not suitable for persons under the age of 16 years.